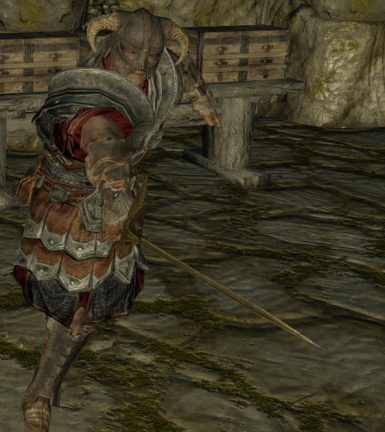 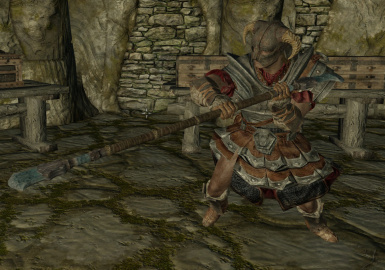 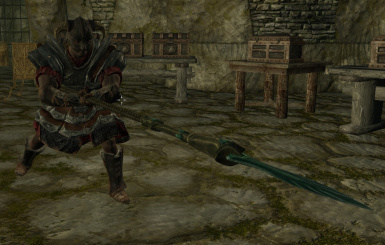 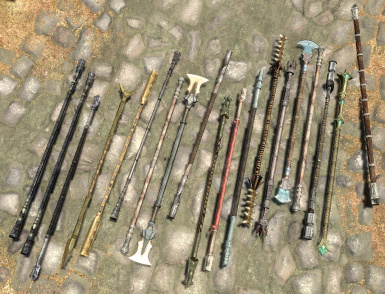 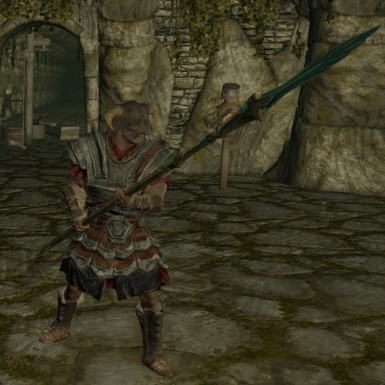 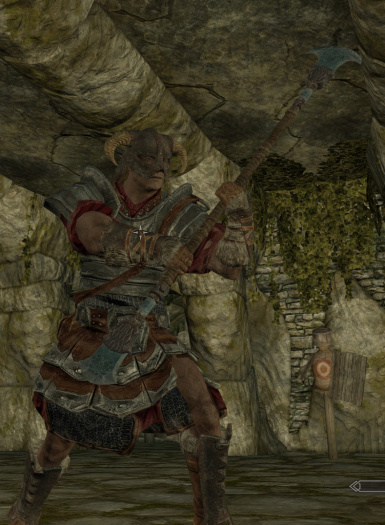 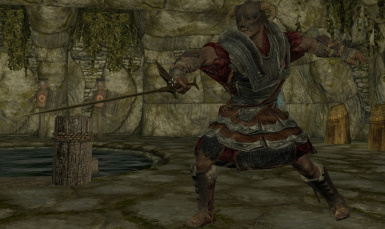 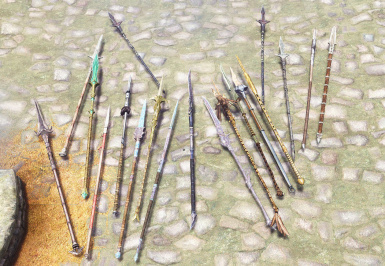 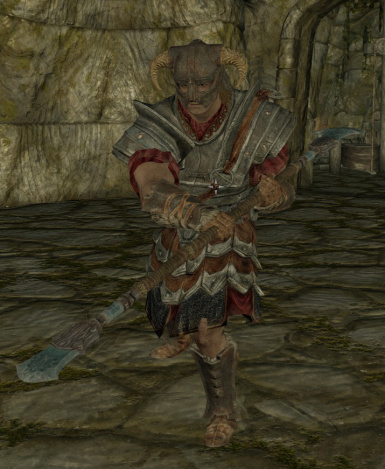 This mod adds Rapiers, Pikes, Halberds and Quarter Staffs to Skyrim with custom attack animations, for both the Player and NPCs. 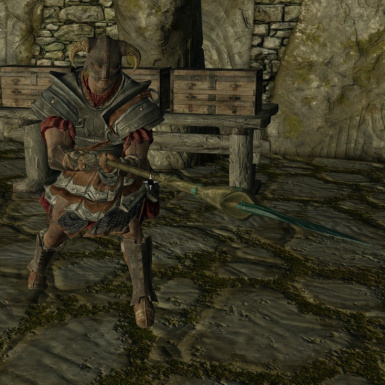 Skyrim Together Team : For Inspiring me to finally get this mod going! 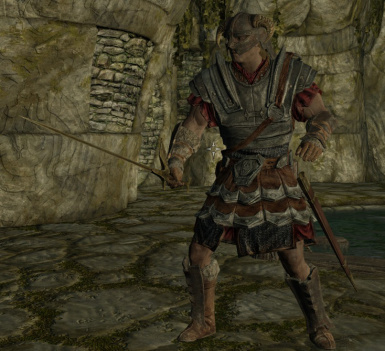 This mod adds Rapiers\Thrusting Swords, Pikes, Halberds, Quarter Staffs and Parrying Dagger Functionality to the game, Rapiers, Pikes and Halberds are distributed throughout some level lists and can be crafted + upgraded. 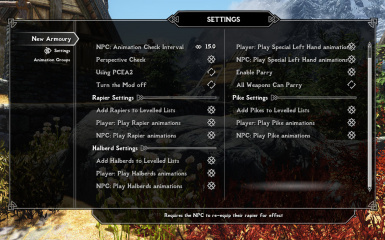 You can download and install this mod before or after, it doesn't matter what order, but you need to get FNIS! 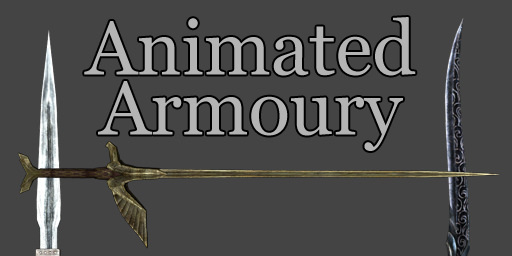 I do have a tendency to just disappear from projects that I'm working on for whatever reason; usually I get distracted by something else.